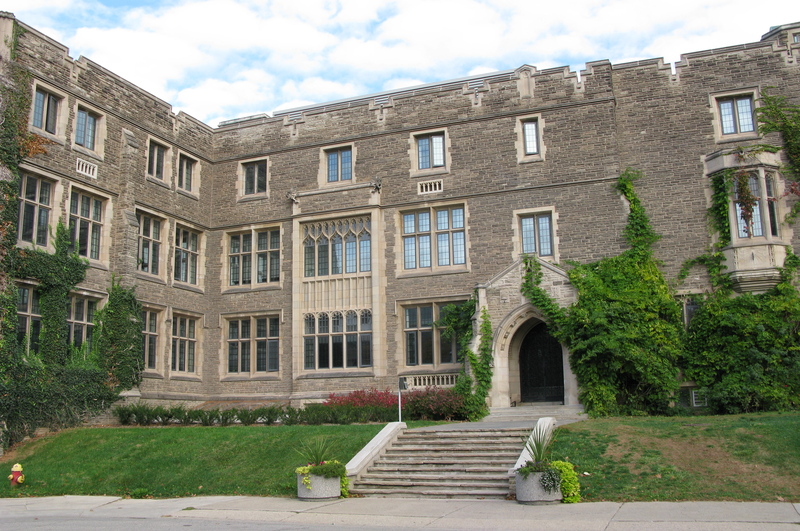 The University of Toronto is one of Canada’s most renowned educational institutions. Its students are known for their leadership and excellence in both their academic and extracurricular lives. With three campuses – one in downtown Toronto (St. George campus), and two located just outside the city in Mississauga and Scarborough – the university welcomes over 55,000 domestic undergraduates and is home to over 8,000 international undergraduate students. “One of the region’s best” is how U.S News and World Report recently ranked Buffalo State College. 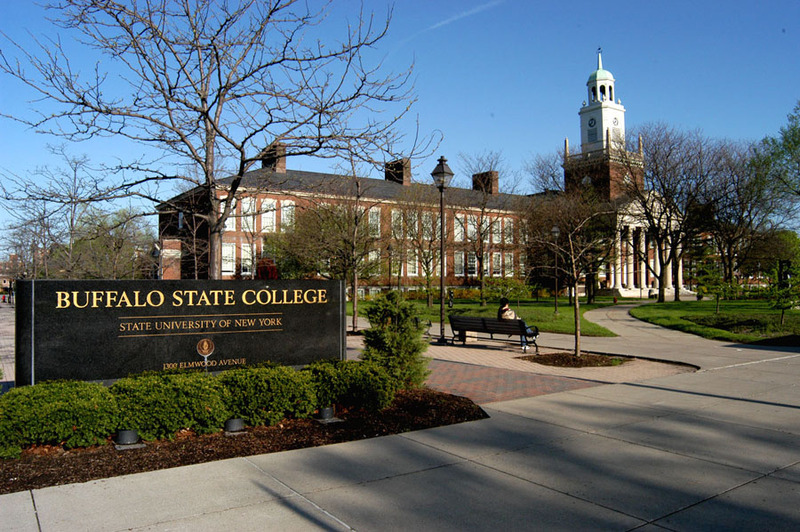 The largest comprehensive arts and sciences college in the State University of New York (SUNY) system, Buffalo State serves nearly 11,000 students and offers 155 undergraduate and graduate programs. Classes are small and taught by qualified faculty and the student/faculty ratio is 12:1. Buffalo State has students coming from 25 countries around the world. McMaster has been named one of the top 100 universities in the world by the Times Higher Education World University Rankings and China’s Shanghai Jiao Tong University rankings. The university is recognized around the world for its innovative approaches to education, research intensity and its integration of learning and research for undergraduate and graduate programs. 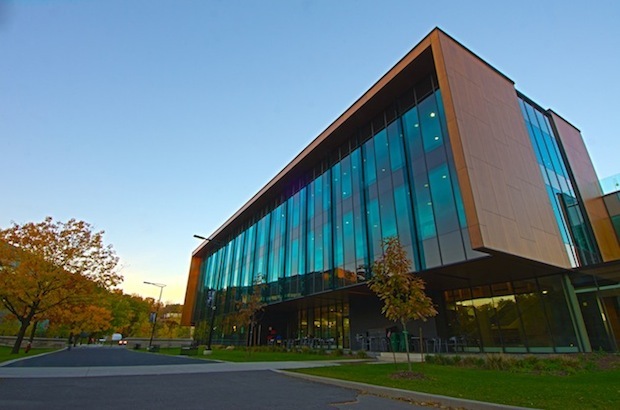 Founded in 1887, McMaster has become a leading partner in Hamilton’s economic development. 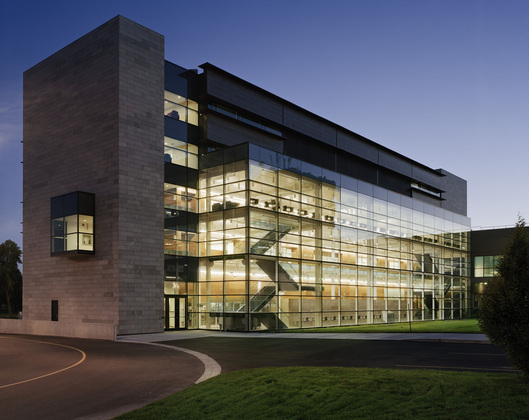 Brock University® provides a distinctive dynamic and creative learning experience. Students, faculty, and staff are encouraged to develop both sides of their brain – personally and academically – and become well-rounded individuals, as unique as fingerprints. With about 17,000 full-time students and nearly 600 faculty, the university is small enough to be intimate, big enough to be world-class, and in high demand by international students. More than 1,400 international students from 80 different countries are represented at Brock. The university’s graduates have one of the highest employment rates of all Ontario universities – 97.5%.Join the 60,000 Brock graduates who are applying their degrees in professions around the world. 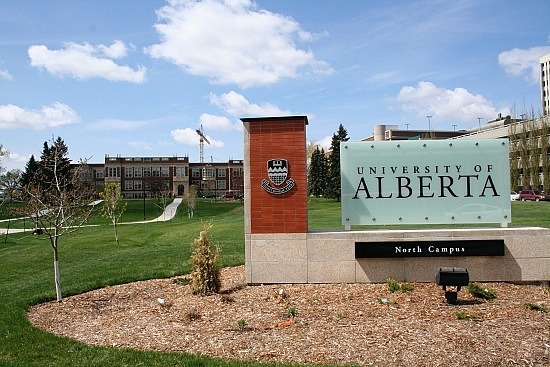 The world’s best students attend the University of Alberta® (U of A) – where learners become world-changing leaders. 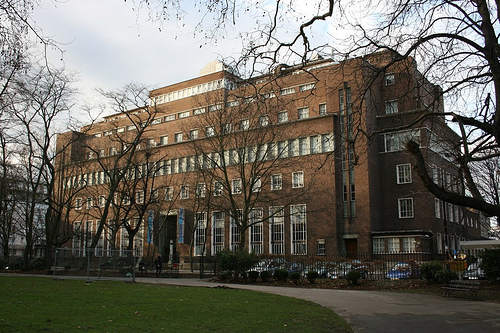 Founded in 1908, the university ranks among the world’s top research universities and has 37,000 students in over 200 undergraduate and 170 graduate programs across 16 faculties. Located on six campuses in Alberta and Italy, U of A students benefit from state-of-the-art facilities, Canada’s second largest library system and over $25 million in undergraduate scholarship and award opportunities.In the words of the university’s first president, Henry Marshall Tory, the U of A is an institution directed toward the “uplifting of the whole people” in Alberta, across Canada, and around the world. 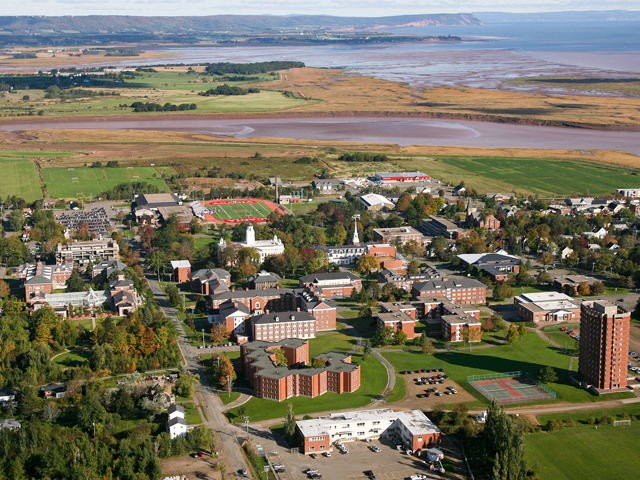 Acadia University® is one of Canada’s premiere undergraduate universities. It is widely recognized for its technology-richteaching, which integrates current technology into students’ everyday learning, enabling them to develop the advanced technological and analytical skills needed to adapt to everchanging work environments. The university’s state-of-the art facilities support students’ learning and research, while its award- winning professors in the faculties of arts, science, professional studies, and theology get to know and mentor students in ways that offer them incredible opportunities. Acadia students find the university’s environment to be rich and rewarding; Acadia alumni are the proof, as they accomplish important research and pursue outstanding careers worldwide.